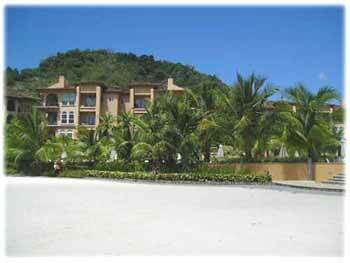 High end homes and condominiums for sale in Los Sueños Resort Community near Jaco Beach. 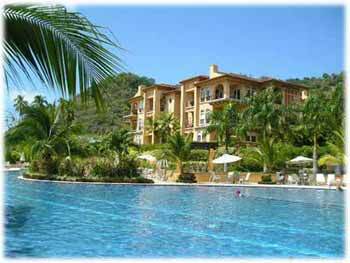 This resort community is situated on the Central Pacific Coast and its strategic location provides easy access from San Jose's International Airport (1hr. 45 minutes) and Costa Rica's most popular attractions. 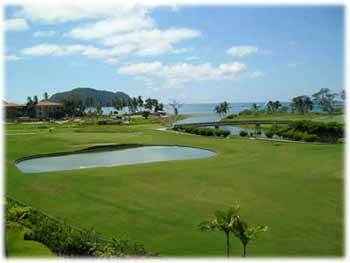 Los Suenos Resort on the Central Pacific Coast has an strategic location providing easy access from San Jose's International Airport (1hr. 45 minutes) and Costa Rica's most popular attractions. You can also enjoy the incredible night life and entertainment in Jaco beach, just 10 minutes drive from Los Suenos! 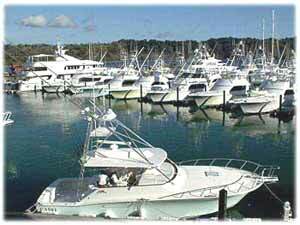 The Marina is perfectly situated within the bountiful waters of Herradura Bank and quick access to the well known fishing areas including Quepos and Cabo Blanco. If you are looking for a great sportfishing adventure in Costa Rica, we will make the arrangements to put you on the bite for sailfish, blue, black and striped marlin, dorado, snook, roosterfish, pargo snapper, wahoo, yellow fin tuna and more. 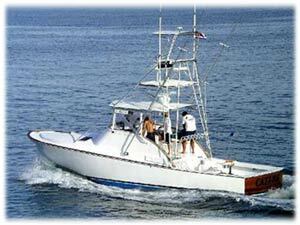 Come fish with us and have the sport fishing experience of a lifetime. 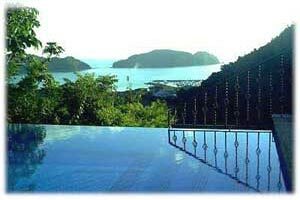 Properties in Costa Rica can make your arrangements.